OK, so after this tricopter crash I have to get a new motor for it, so I'm going to play around with the remains of the first one, to see if I can learn something new, and maybe even fix it in the process. The number of turns in the pic is just for representation issues, I'm going to use 8x34 stranded wire (should be like the stock config) making 18 turns in the configuration above. Looks like I start from the center and wind to the sides. I won't start right now, but I wanted to share this to see if I could get some input from experienced guys. Have you watched the videos for rewinding the little red motors? 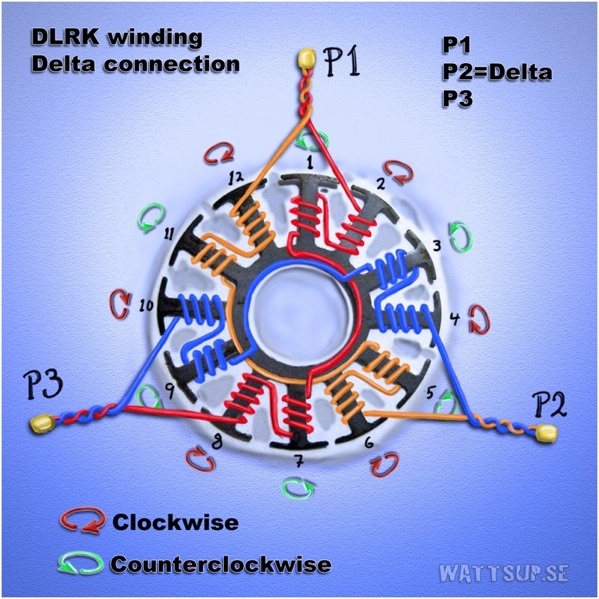 DT750 is a 12 stator, 14 magnet, deltaLRK winding. I think it's not that hard, I understand perfectly what they are doing. Screw the motor mount to a board or your desk or your closet door. Get a heat gun on it until you see it begin to smoke. That should make the epoxy gooey enough to get the wires off. Well, I don't have a heat gun (and I shrink heatshrink with an open flame LOL) so I just cut the wires to pieces and pried them off of the stator. I just have some remains left, they should be fairly easy to get off. If it doesn't work like that, I'll have to try with a soldering gun and a brush. Does it matter if I dent or remove a piece of the insulation around the stator? If so can I fix it with anti-rust paint? I've used fingernail polish and it worked. I recommend purple. I was just going to mention that, but black is my preference. I bought it to isolate my motor connectors a bit more. Sure it will work, but it won't be nearly as pretty! As soon as I have paid all my debts, I'll get around to finish this project. Good man - I've been pretty curious about re-winding a motor as well. 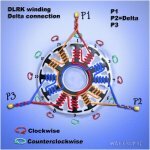 It's really getting into the nitty gritty of electric motors. I kind of fell out of rewinding motors. In my experience, high quality winding wire is a necessity. MicroDan wire is one option, Radio Shack wire is not. Even being special magnet wire for rewinding? I've only had very limited success with the Radio Shack winding wire. I think it is intended for much lighter duty motors. 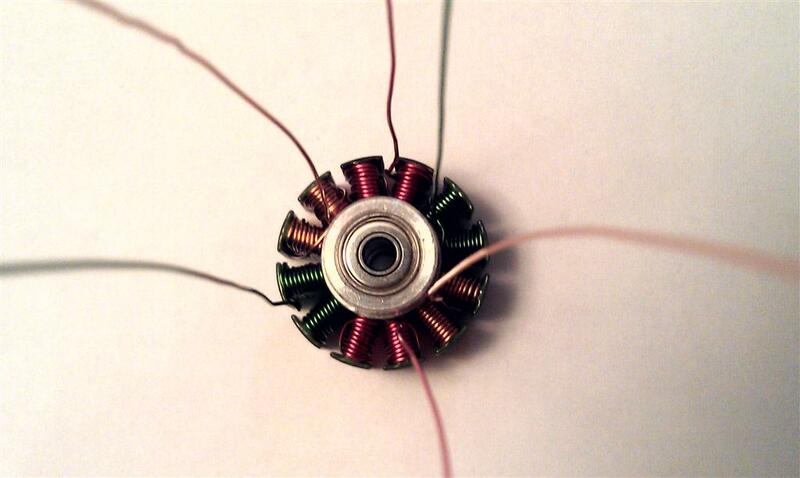 Motors I have rewound with their wire only last 2 or 3 fights. Best to just try it and see what happens. Get my last fb message? Get the highest temperature rated wire you can find and you will be OK. Welcome to Ecuador, here it is only "rewinding cable". They'll probably tell me how to rewind the motor - despite they know nothing about brushless motors.